Browse our teen scooters for 6+ years. 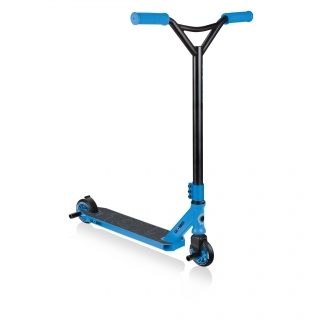 Foldable scooters and height adjustable scooters are available in a range of fun, vibrant colours! 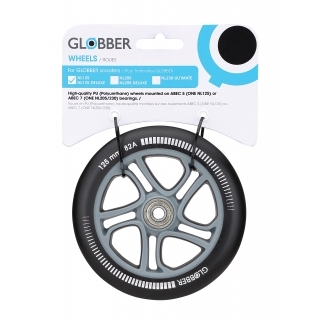 125mm wheel spare part for ONE NL 125 scooters. Kid's brake spare part for FLOW series. 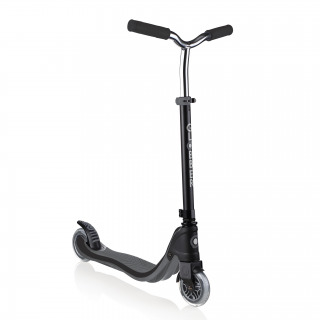 Best stunt scooter for kids and teens aged 8+ with 1 channel T5 treated aluminium deck. 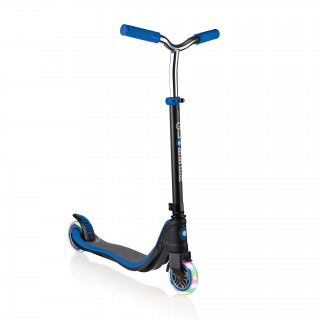 Best stunt scooters for kids and teens aged 8+ with pegs. 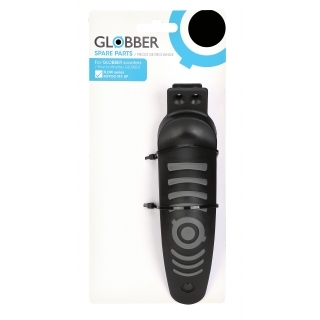 Globber’s scooters for teens come in a range of styles and colours to easily find a perfect match for your growing child. 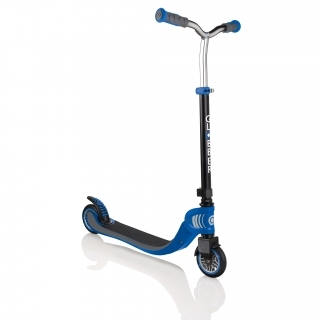 Our FLOW 2-wheel scooters for kids are a fantastic choice to easily transition from a 3-wheel scooter to a child’s first 2-wheel scooter! 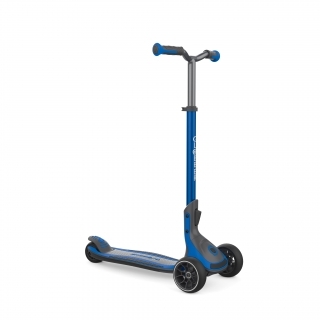 Our new FLOW 125 scooters are height adjustable scooters now offering 4 different positions to keep on using into your child’s teens! 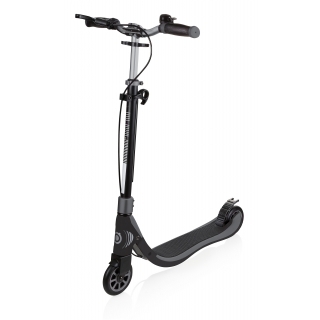 ONE NL teen scooters are our foldable scooters for kids which easily fold thanks to our 1” patented folding system. 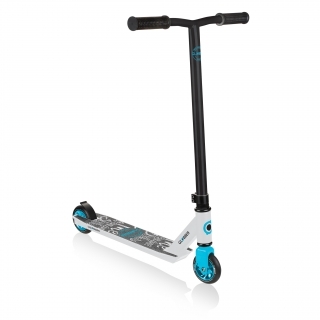 All our 2-wheel scooters for kids support up to 100kg and come with a triple structured, aluminium supported deck to be one of the best robust scooters in the market.